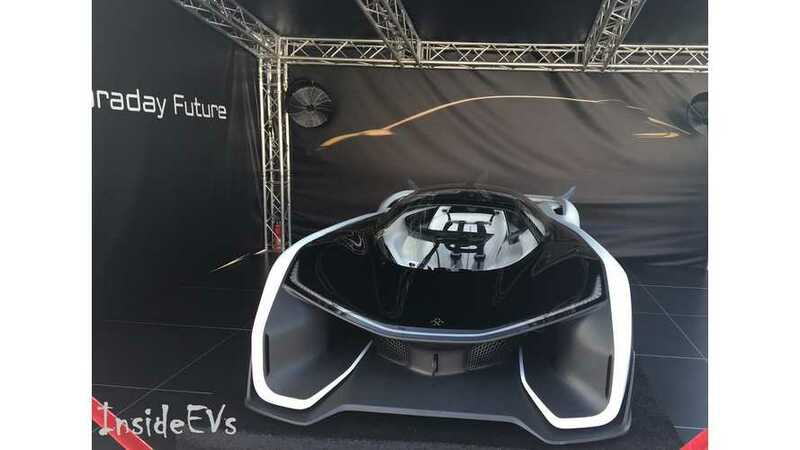 Faraday Future Says Revealing Of Tesla Model 3 Is "Fantastic News"
TechCrunch recently caught up with Nick Sampson, Faraday Future's Senior Vice President of R&D and Engineering, at the Formula E's Faraday Future Long Beach ePrix. The racing event happened to coincide with Tesla's Model 3 unveiling and a intense interest in the company's growing reservation numbers - which stood at 325,000 after just 1 week. A well received Tesla Model 3 is a good news for the whole electric vehicle industry, because a new start-up really doesn't want to join the market with no proof of demand. Tesla really paves the way in this regard. The real question however why the Tesla Model 3 isn't Faraday Future competition? 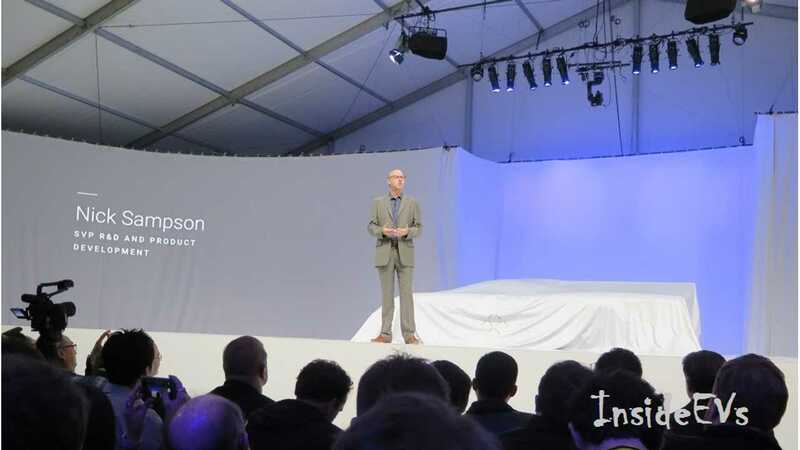 And that is because the first production FF is stated to be a premium competitor to the higher-end Model S.